Many of the expected January 1 price increases were lower than past hikes, a reflection of ongoing regulatory pressure. 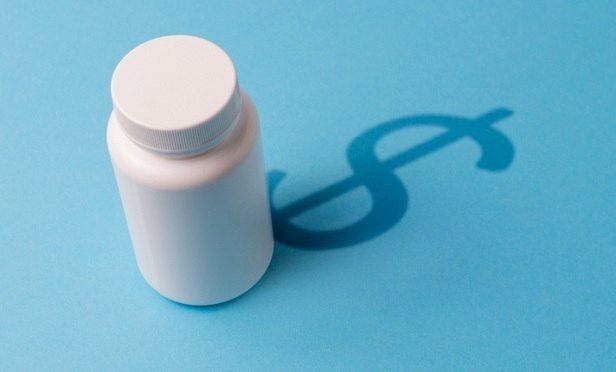 Washington wants drug prices to fall. Wall Street wants stock prices to rise. For some of the world’s largest pharmaceutical companies, pleasing both sides could be a problem.